This Promo Cassette was handed out to Radio Stations etc. in advance of the release of the "Foreign Affair" Album in 1989. 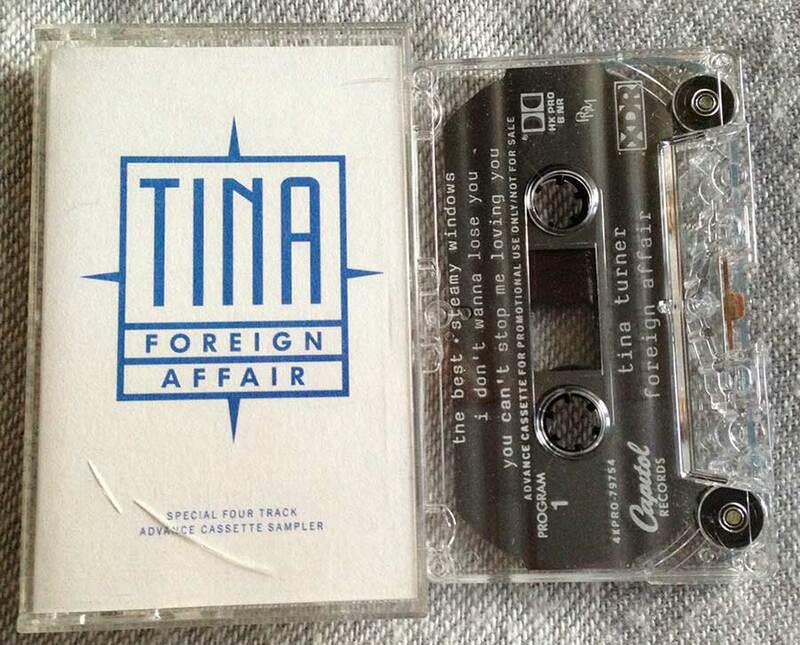 Tina’s "Foreign Affair" Album was the last recorded studio album on the Capitol label. 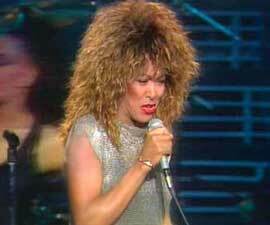 Tina announced to the public that this would be the last time she would tour and she retreat herself from the music business for some time. Tina wanted to do other things like writing books, being a professional actress and enjoy the life at home. Tina announced an European Tour called the "Foreign Affair Farewell Tour". Tina’s heart belongs to Europe because her music and talent was always well received here. Her fans and the European music business were very loyal to Tina. We couldn’t say the same about the American Music Industries. 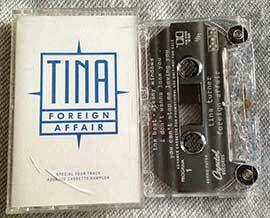 Tina had trouble to get airplay and critics weren’t fond of the "Foreign Affair" album. Because of this situation, Tina decided to promote the album in Europe and only gave concerts in Europe doing her final tour. The album was a great success all over Europe and concerts were sold out. Tina was ready to say goodbye, but her fans were not accepting that. What we didn’t know then is that Tina made her comeback quicker than we would have thought. This particular Cassette isn’t very easy to find. It also was a big surprise that they’ve handed out a Cassette Promo instead of a CD Promo which were hot topic in this time. Most Promo Singles were released on CD for this particular album, but somehow they’ve chosen to go with a Cassette for the Album Promo. "The Best" is a song written by Mike Chapman and Holly Knight, originally recorded by Bonnie Tyler and released in 1988. 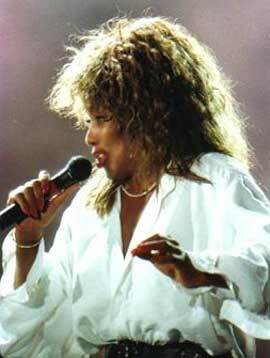 Tina recorded and released her version in 1989 and became a huge hit. "The Best" was the first song Tina ever produced. She felt the song through her veins and felt free like a horse. Tina was convinced that this song didn’t have to be about two people, but that it also could be a thing like a car or an animal. That’s why The Queen herself came up with the idea to ride a horse in the official video. The Best is still today a worldwide song anthem. "Steamy Windows" is written by Tony Joe White and produced by Dan Hartman. "Steamy Windows" was released as the album's second single in November 1989, and third single in the United Kingdom and Ireland in February 1990. "Steamy Windows" is a song about getting intimate in the backseat of a car on a lonely stretch of road. When the windows steam up from the body heat, it creates some natural privacy and makes the setting even more sensual. "I Don’t Wanna Lose You"
"I Don’t Wanna Lose You" is a 1989 ballad written by Albert Hammond and Graham Lyle. "I Don’t Wanna Lose You" is a soft rock song about a woman who has fallen in love with a man even she doesn’t know that well, but sure doesn’t wanna lose him. Because the feeling inside is so riiiiiigggghhttt. "You Can’t Stop Me Loving You"
"You Can’t Stop Me Loving You" is a R&B Pop song from the album "Foreign Affair". The song was never released as a single but sure was included to the album. The song is about a man who’s not faithfull to his girl and plays with her feelings. She knows that he’s fooling around but she can’t stop loving him and points out that she won’t change her mind about his behaviour either. 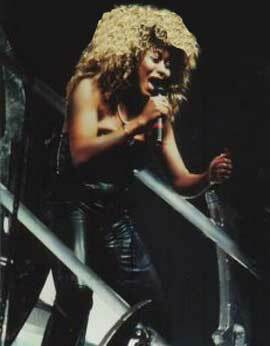 Tina included the song on her live setlist during the start of the "Foreign Affair Farewell Tour", but later she took it out. Tina never made an official video for the song but sure did perform it in a lot of TV Shows. This cassette can be found online at auction sites or record fairs.